Responsible for providing professional support and consultancy to the Linedata customer base and internal development teams. Ensuring internal and hosted hardware systems and associated software environments are maintained effectively and available according to requirements. Investigating new technologies and providing technical resource for product enhancements. • Implement new Oracle environments according to required standards. Perform standard administration tasks to ensure Oracle environments are available and performing effectively. Maintain RMAN backup and recovery strategies. Administering Oracle GRID architecture. • Investigate new technologies, provide technical resource for new technology implementations and provide on-going support thereafter. • Provide support to the Linedata customer base. Perform system implementations and upgrades, support ASP solutions, ensure systems are effectively monitored and maintained and provide technical resource for customer support enquiries. • Provide professional consultancy services to Linedata customer base. • Provide support to Linedata development teams. Ensure users have access to the required systems and provide technical support for the associated hardware and software technologies. • Develop scripts to automate and / or improve adhoc / regular processes or monitoring functions. 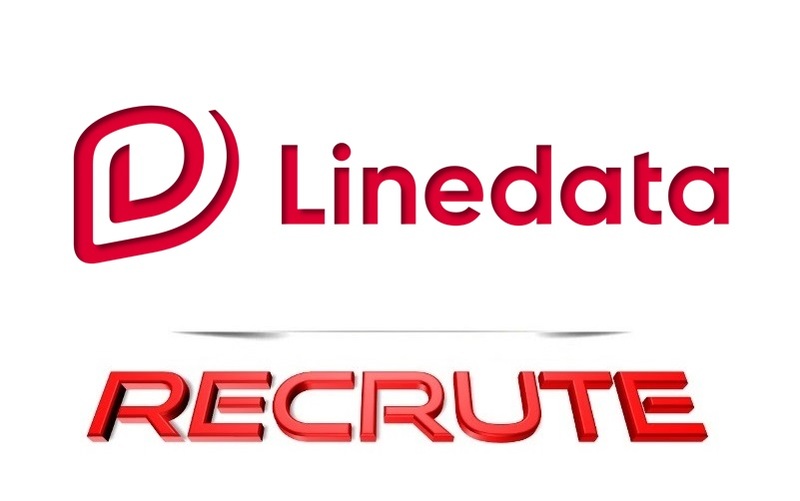 To apply for this job please visit career.linedata.com.